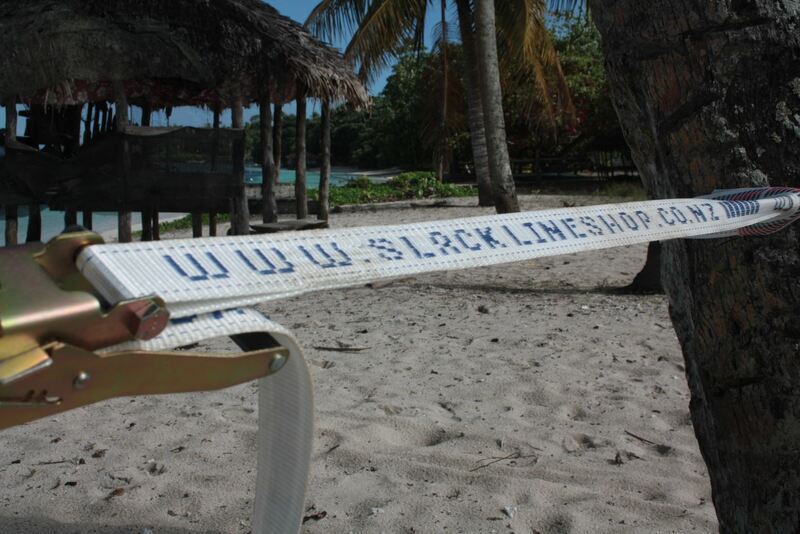 Custom length and 50mm wide medium flex webbing slackline. 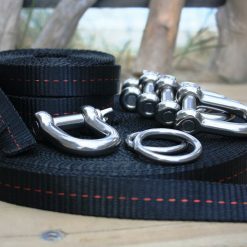 Complete set including 2.5m webbing sling (ratchet end), slackline, tree protection, and ratchet. 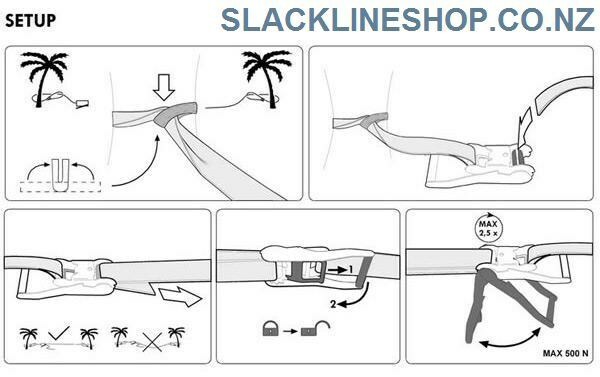 The Slackline Shop Tree Protection Set. 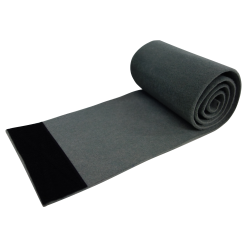 Two pieces of grey velcro wraps for minimum tree protection. 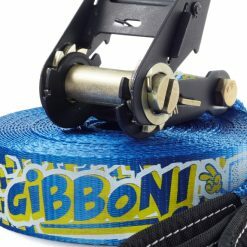 Protect your nature and maintain your gear! 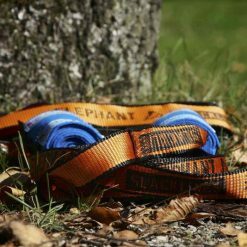 Tree protection is a must for any slackline setup, many local authorities around the country will only allow slacklining with the use of tree protection so please respect the trees and the rules so we can all continue to enjoy. 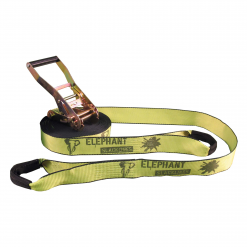 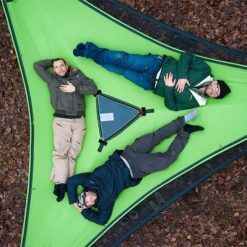 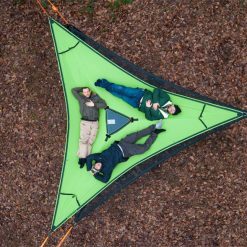 This is the same tree protection included with all of our Slackline Shop brand kits. 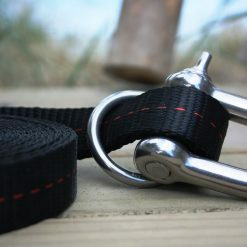 Select a length you like and we´ll make it for you! 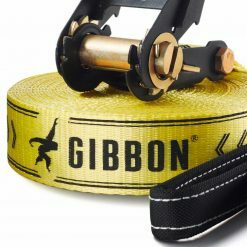 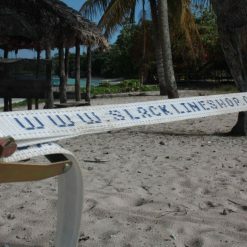 The webbing is our classic slacklineshop.co.nz webbing you know from the most popular 15 meter and 25 meter slackline sets. 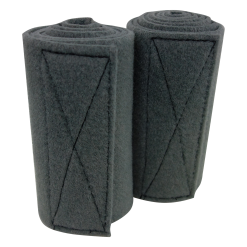 But this set will have your custom length! The webbing is a 50 mm wide heavy duty two ply construction. 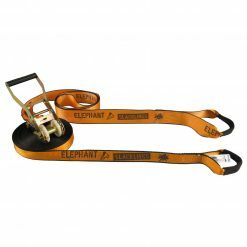 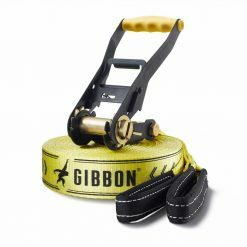 The Slackline is a complete set and including the ratchet part with a 2.5 meter sling. 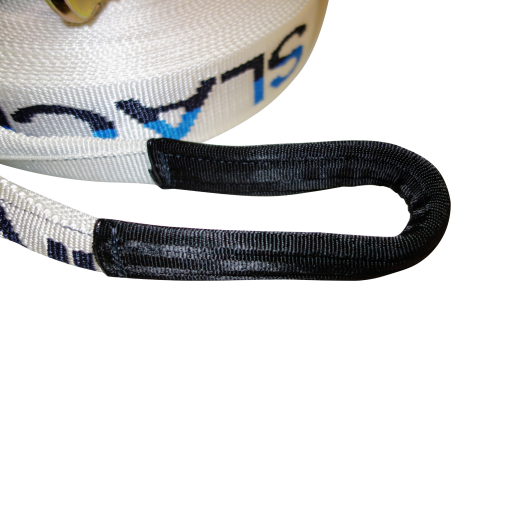 Both slings are protected with a 65 mm heavy duty, anti-chafe sleeves for tree protection. 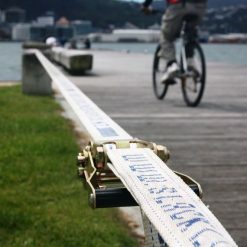 Ratchets and webbing is the most simple way to set up a Slackline. 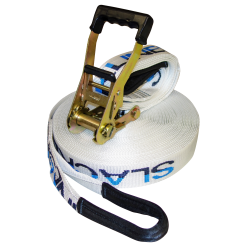 This 50 mm webbing has a collapse load of 25,000 N (2,500 kg). 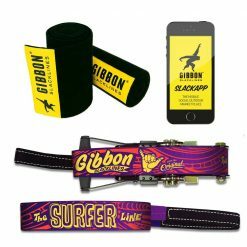 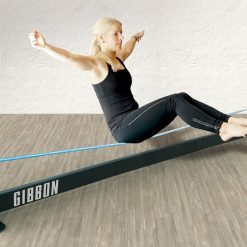 The Slackline webbing it self has less stretch but is flexible and bouncy enough adjustable through ratchet tension to get a nice a smooth elasticity. 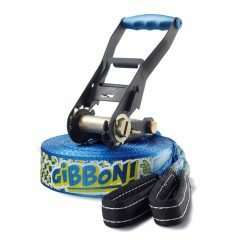 The 5 cm width webbing gives enough stability to the ankle joint to walk and jump easily. 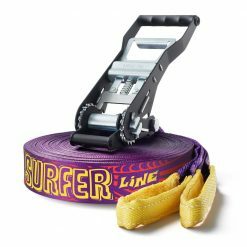 This is a complete Slackline set and due to it´s characteristic this Slackline webbing is perfect for beginners and Trickline learners. 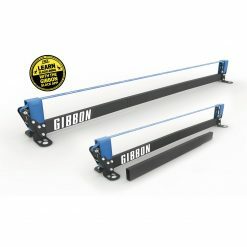 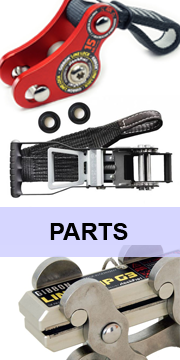 This ratchet-sling-belt system is the most easiest one. 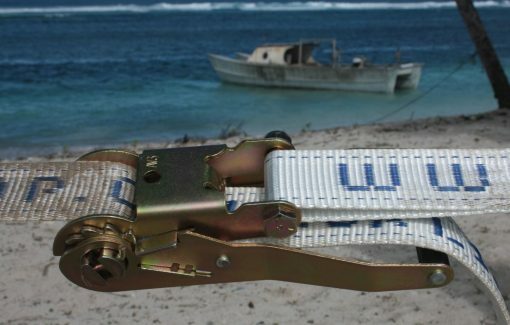 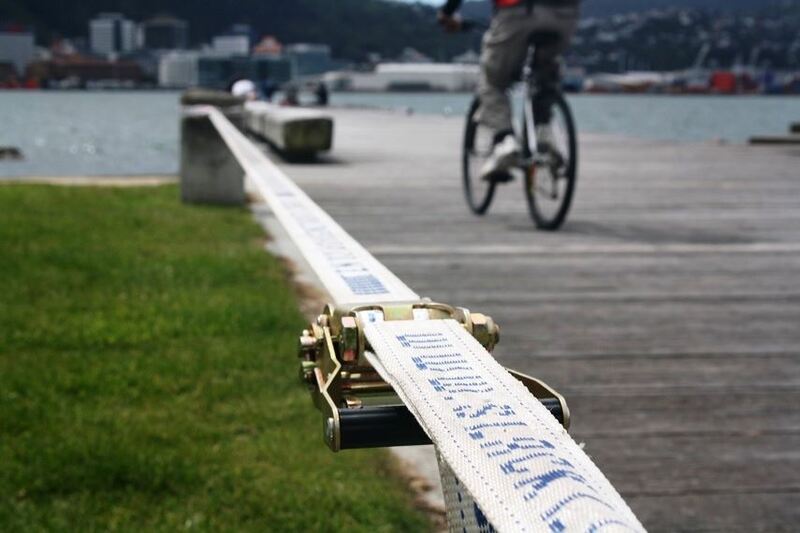 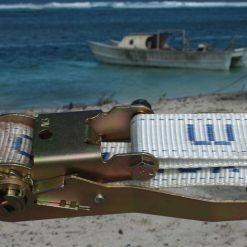 You´ll get the best quality webbing made in New Zealand!